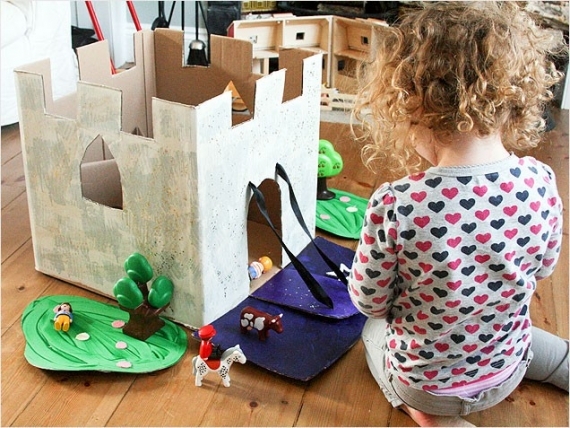 With the holidays just around the corner we wanted to write a post that not only would be fun if you have children, but it is a sustainable option as a present before, or to deal with wastage after the holidays. 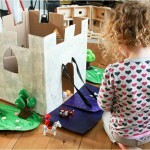 The unwrapping and un-boxing of present is an exciting time for children during the holidays. 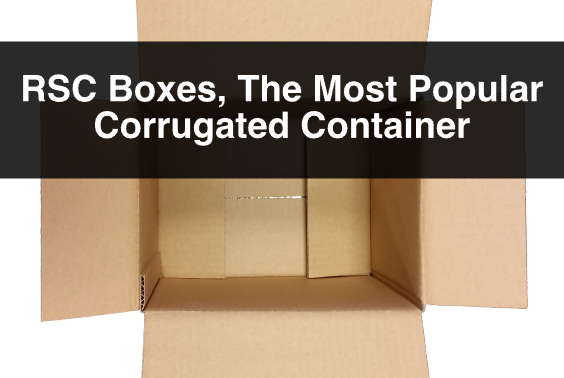 For others it means a lot of cleaning up and recycling. 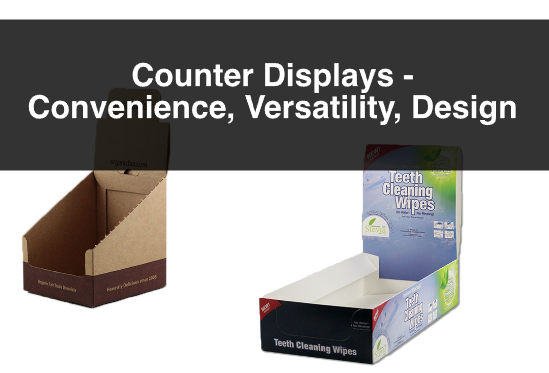 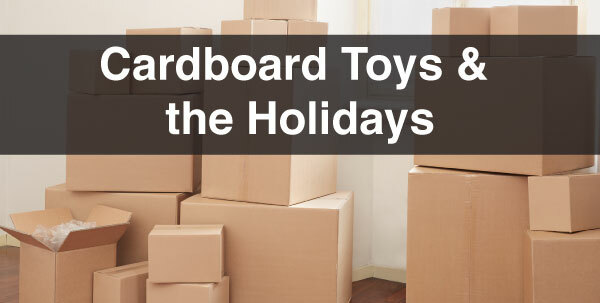 Instead of throwing away all the packaging, why not turn all the boxes into a DIY project? 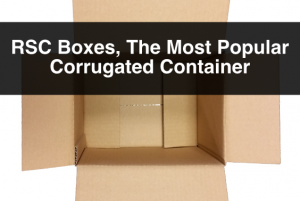 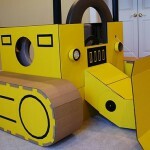 Boxes can be used to build almost any type of cardboard toy, whether it is with simple cuts, colouring and decorations, to complex structures. 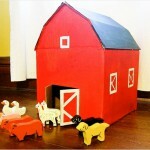 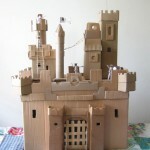 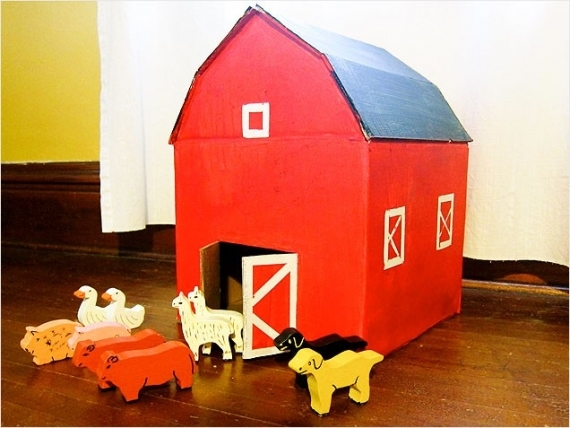 Here are a few examples of cardboard toys we found in www.ivillage.ca and www.babble.com. 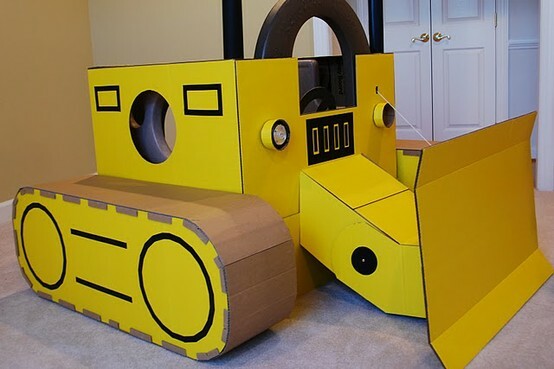 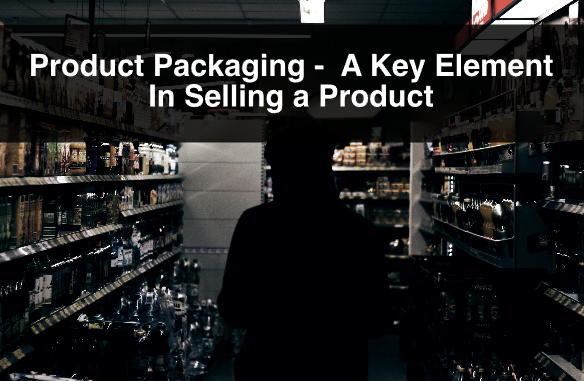 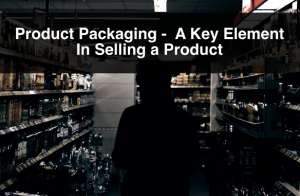 Remember that by doing this not only are you making your kids happy, but also, the planet is benefiting from reducing wastage by reusing cardboard packaging. 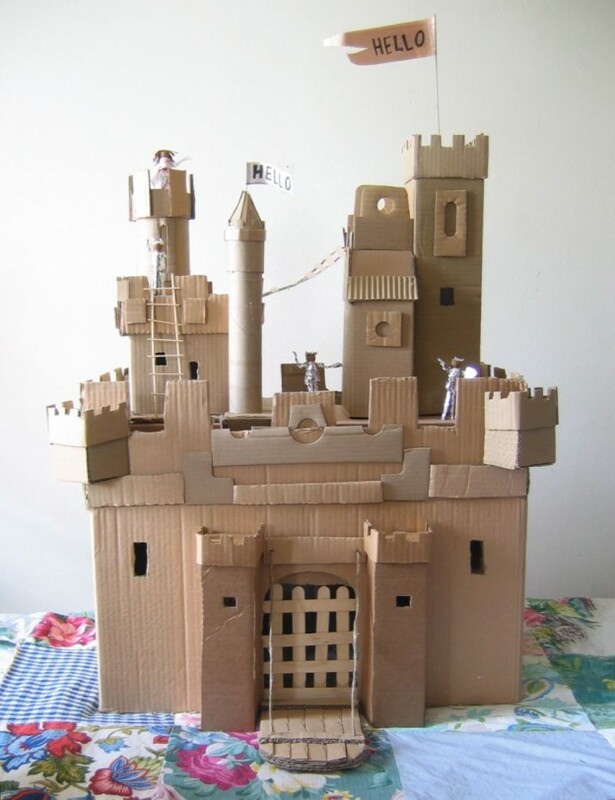 If you feel like taking on a challenge and building a large structure like a castle kids can play inside of, or a large rockets and need supplies, check out our cardboard boxes options.